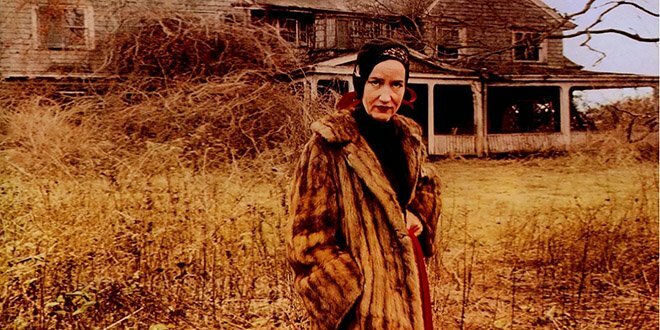 Watch Grey Gardens on the big screen, for a good cause! To mark the Toronto premiere of the stage musical adaptation of Grey Gardens and the 40th anniversary of the original Maysles Brothers documentary that inspired it, Acting Up Stage is proud to partner with TIFF for a screening of this classic film followed by a discussion. Space is limited. Tickets are $13 with all proceeds directly supporting TIFF’s Reel Comfort Programme, that brings film screenings, facilitated discussions, and film-craft workshops to inpatient psychiatry units at several Toronto hospitals and community organizations with a focus on mental health. Buy tickets online or call the TIFF box office at 416-599-TIFF now! Watch the original trailer below! 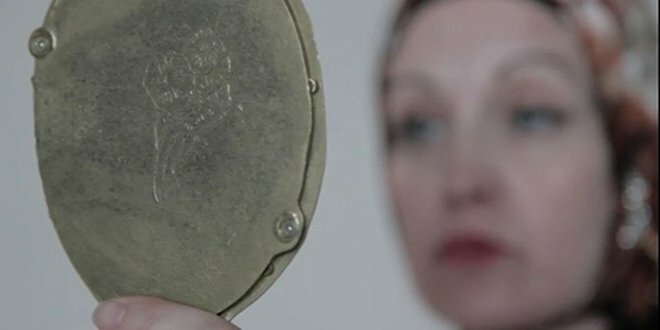 Watch the promo video below to hear Lisa Horner sing “The Revolutionary Costume for Today” from Act 2 of Grey Gardens, a song featuring lines ripped directly from the 1976 documentary this musical is based on. After you watch the music video (also featuring Nicola Lipman as Big Edie, and special guest star Catsby), watch the documentary clip below to spot the similarities! Now that UnCovered has come to an end, we are turning our attention to our next production – the Toronto premiere of Grey Gardens. Plans for Grey Gardens have been in the works for nearly a year already and so it’s a great delight (and relief) that we can let the cat out of the bag officially. 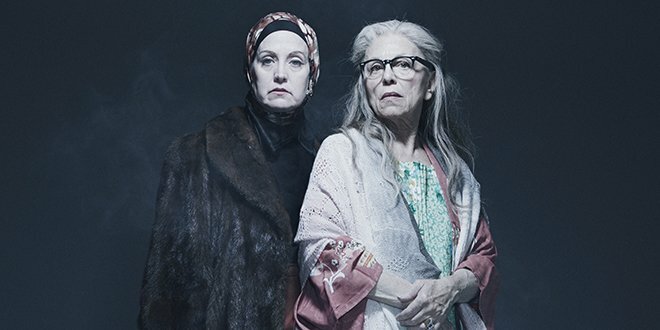 While the 1976 documentary following two women living in squalor may not instinctively seem like the stuff that musicals are made of, I have been thoroughly fascinated with the Grey Gardens musical since it premiered in New York in 2006 and I’m thrilled that we can finally bring it to the stage in Toronto with an all Canadian cast. 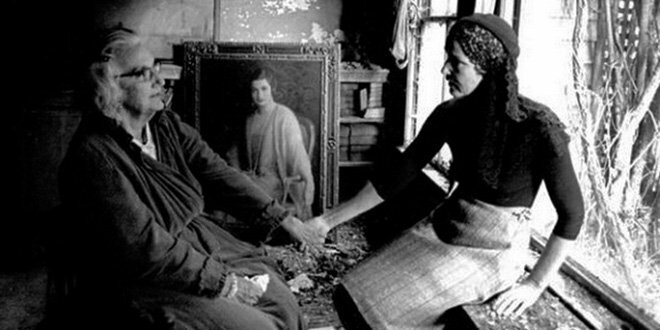 You are currently browsing the archives for the Grey Gardens category.